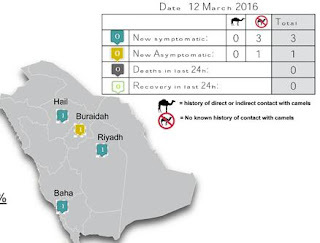 The Saudi MOH reports 4 new MERS cases today, although only one is linked to the Buraidah cluster which we've been following for the past 9 days. Like the two reported yesterday, this is an asymptomatic HCW who is in home isolation. 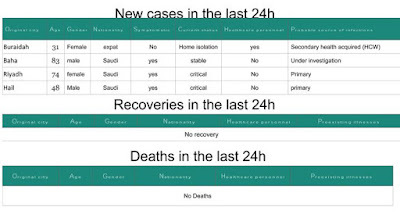 Three other cases - two listed as `primary' cases and one under investigation - are reported from three disparate regions around the country. `Primary cases’ are those that occur in the community when there is no known exposure to a health care facility or to a known human case. 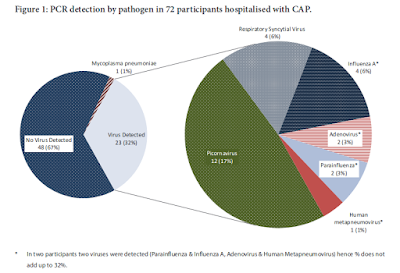 While some primary cases are linked to camel exposure, for the vast majority the source of infection remains unknown.